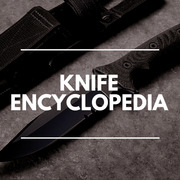 If you are interested in contributing an article, interview or other content please contact us. 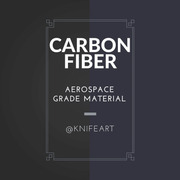 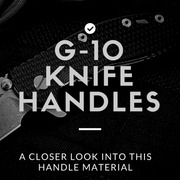 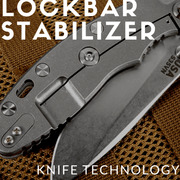 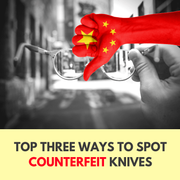 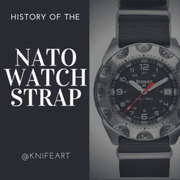 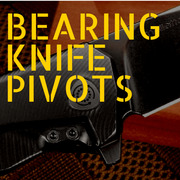 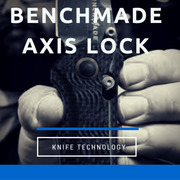 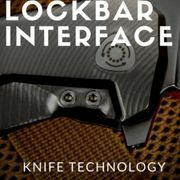 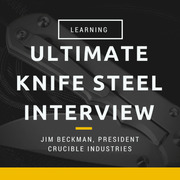 Here at KnifeArt.com, we are proud to present some of the best information articles and interviews the knife industry has to offer. 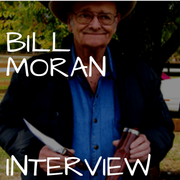 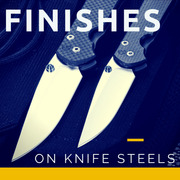 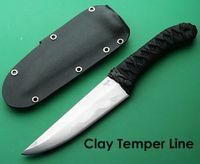 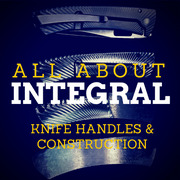 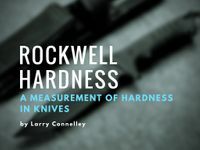 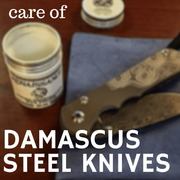 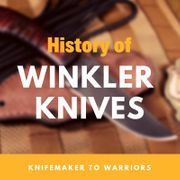 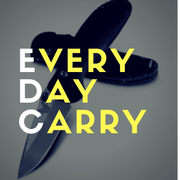 From basic information on knife terms and types to interviews with knife legends such as Bill Moran. 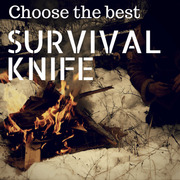 Hopefully, you will find that our articles are informative and helpful in your pursuit of knowledge. 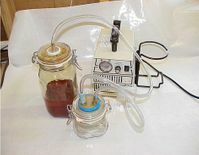 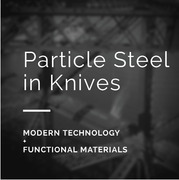 A lot of our articles have been created as a result of customers inquiries and industry innovations. 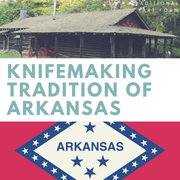 We would like to thank the many wonderful knife makers that have helped contribute information and knowledge to make this section possible. 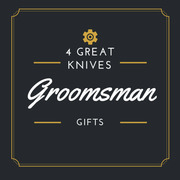 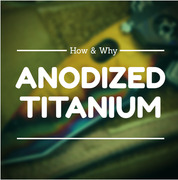 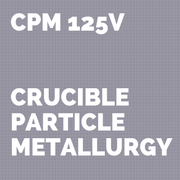 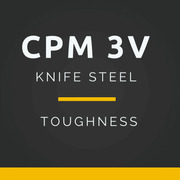 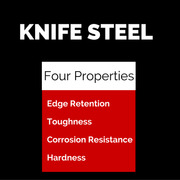 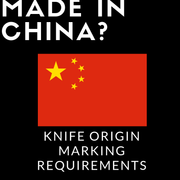 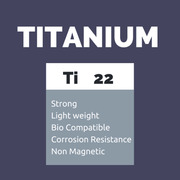 What is Powder Metallurgy Steel in Knives? 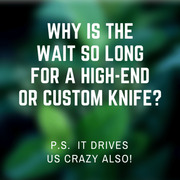 Why is the Wait so Long for a High-End or Custom Knife? 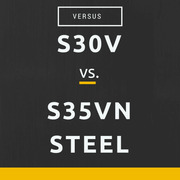 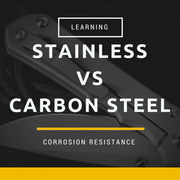 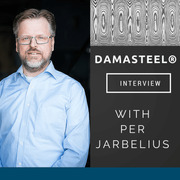 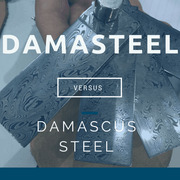 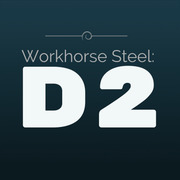 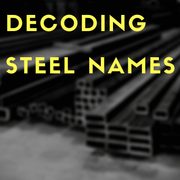 Does Carbon Steel cut better than Stainless Steel? 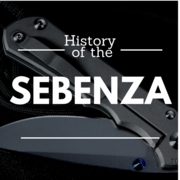 History of the Chris Reeve Sebenza Folding Knife. 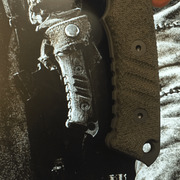 Fury Road - What is the Mad Max Knife? 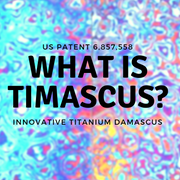 What is Timascus? 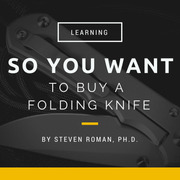 Explaining the material. 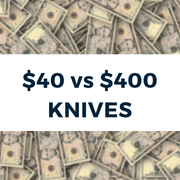 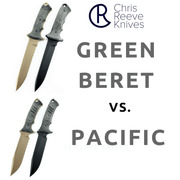 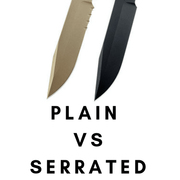 Plain vs Serrated Knives - Which is better?